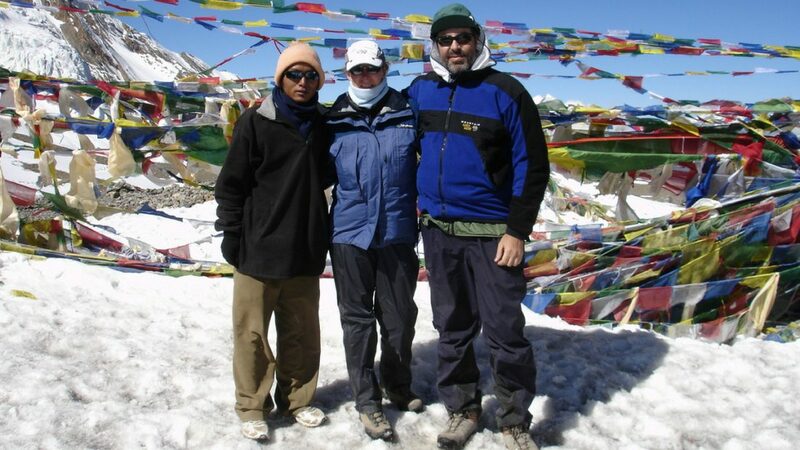 We joined the Annapurna Circuit at Thonche after completing the Mount Manaslu Circuit Trek. 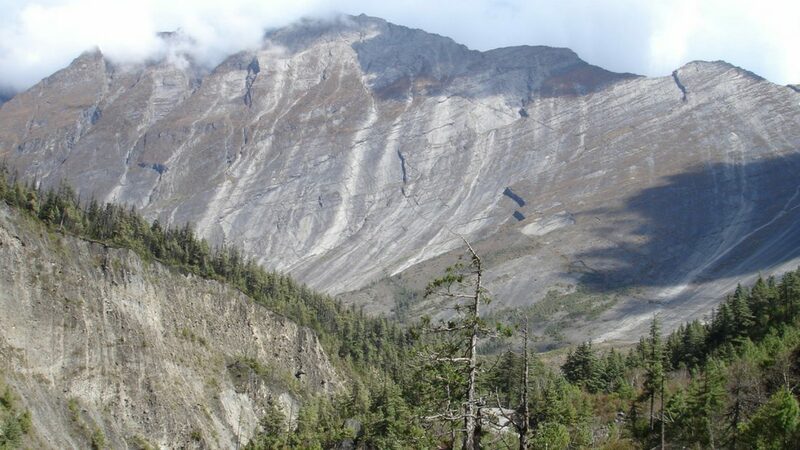 Traditionally the Annapurna Circuit trek commences at Bhulbhule, which is about two days walk away. Whilst the Manaslu trek offered remote seclusion, the Annapurna trek provided the most amazing mountain views and warm showers. I look forward to sharing the adventure with you. 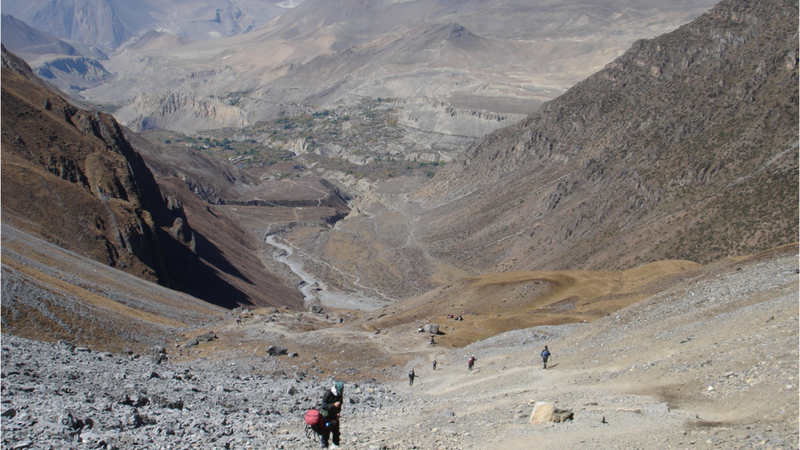 As we were already acclimatised to 5000 metres, we completed the trek at a quicker pace than many other suggested itineraries. I will outline these differences. By the time we left Thonche the morning rush of trekkers had subsided. But there was still much more traffic than we were used to. We passed a number of donkey teams and enjoyed the fir tree forests before reaching Chame. It was an overcast afternoon so our big mountain views were partially hidden by clouds. We hadn’t booked accommodation ahead so found it difficult to find a room. We were happy to rent a family member’s room at a large teahouse. Enjoyed our showers! I had a restless night due to a stomach upset. It is difficult to know whether it was food related, as this was our first stay in a teahouse. But it could easily have been due to exhaustion. Whilst I didn’t feel tired, we had now completed 13 consecutive days of hiking. Understandably my energy levels were low today, so I paced myself. Fortunately, we had supplies of electrolytes to assist with my hydration. I didn’t take many photos but did manage to get a great photo of a highlight of this section of the trek, the Paungda Danda wave rock face. The usual destination for today’s walk is Pisang. Pisang is also a large village. Due to my physical state, I would have been very pleased to have ended our day here, but we decided to head to the small village of Humde. 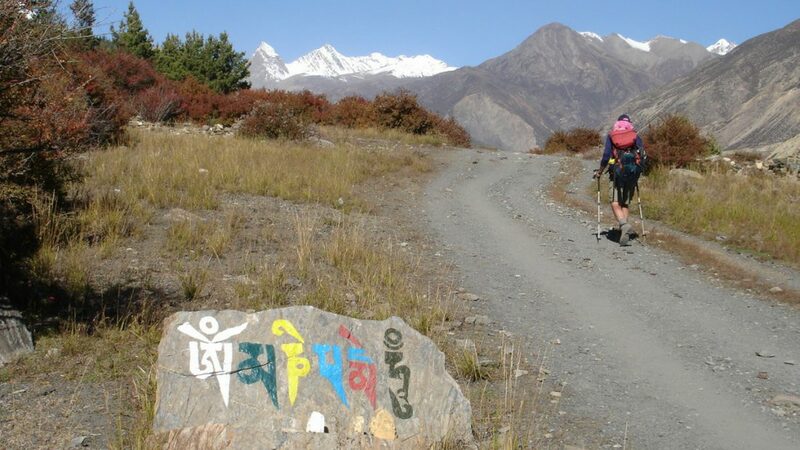 The small quiet village and teahouse of Humde offered a refuge from the crowds of trekkers. And nourishing food. I was somewhat hungry after my 24 hours of gut problems. In the morning we all agreed that our decision to trek to Humde was a good one. We had slept well and felt rejuvenated. 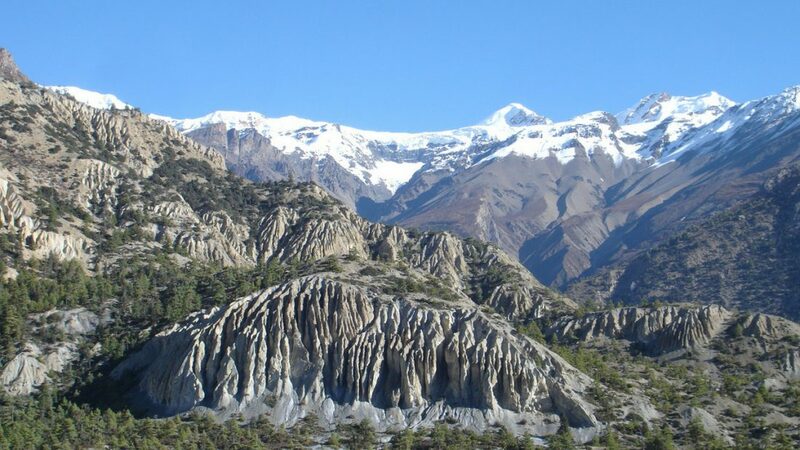 Only a short walk to Manang today. We were blessed with another blue, clear sky day. The mountain vistas were amazing, including the very unusual smaller ones as we left Humde. The small mountains in the photo below looked like they were made of folded rock. Beautiful clear views of the Annapurna Himal and a pleasant walk to Manang, passing through the historic village of Braga (3450m). The distance from Manang to Braga is only 30 minutes, so we decided to walk onto Manang and secure accommodation. We walked back to visit the Buddhist monasteries in Braga, but as they are retreat centres they were closed to the public. Enjoyed the walk with a light pack. In the afternoon we attended the ceremony at the Manang Buddhist monastery. Another clear day enjoying the high yak meadows, wide valleys and mountain views. I learned about the extent of my acclimatisation today. Dennis and I decided to jog past a large group of trekkers. Within about 10 steps my legs felt like concrete. It is amazing how the body prioritises oxygen to the brain! We stopped for dhal bhat at Ledar (4200m). Quite a few trekking groups have an acclimatisation day in Ledar and stay overnight. We continued on to Thorong Phedi. Quite basic accommodation but we had access to water and a hot kettle to have a wash. 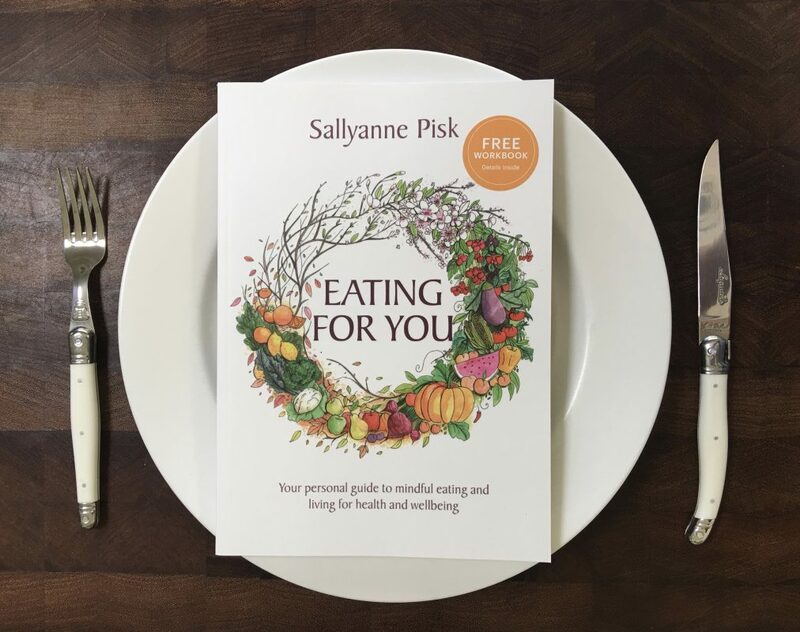 The dining room was the place to be. A wonderful place to meet your fellow travelers and to eat great Nepalese food. We started our trek before daylight so we could reach the pass (5416m) by midday. It is usually a 5 hour trek. This allowed plenty of time to stop, breathe and take in the amazing views. As you can see in the above photo, we were not alone. The climb was relatively gradual and due to our acclimitisation we made it to the pass in good time. We were thankful for our guide and porter Sunu. 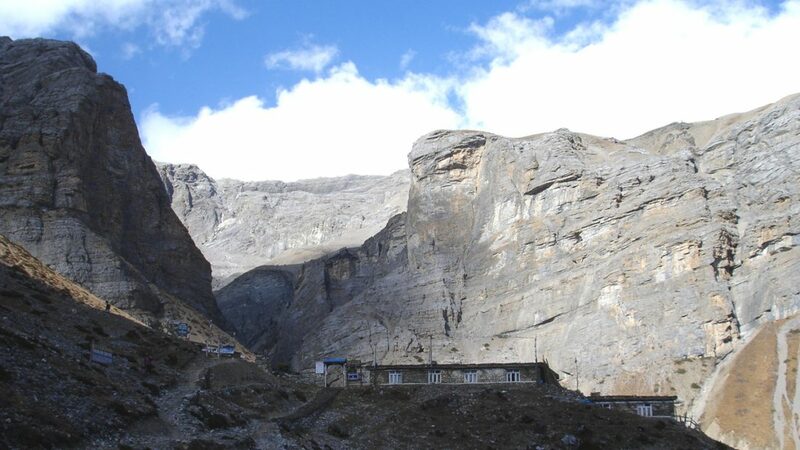 This photo is taken at Thorung La (the pass). 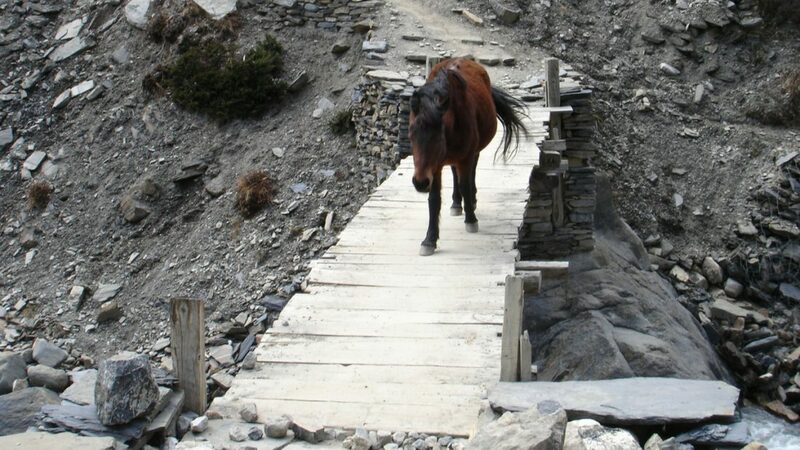 After the pass came a long descent to Muktinath. The village is amongst the green foliage in the distance. About a 3 hour walk away. Much of the trek to Jomson is accessible by vehicles, so we decided to hire a jeep. Walking times range from 3 to 5 hours to Jomson. 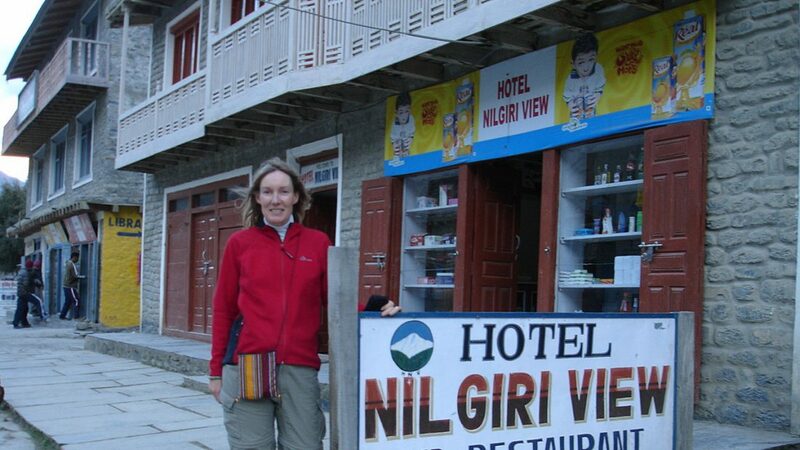 We stayed in a very good hotel in Jomson, Nil Giri View, and returned there a year later after the Dolpo trek. Lal, the owner introduced me to Nepalese Birani and fueled my love of chai. We took a flight Jomson to Pokhara to meet up with our trekking team and prepare for the Dhaulagiri trek. If you are returning to Kathmandu, you have the choice of a flight to Kathmandu via Pokhara, or by local bus or hired jeep. 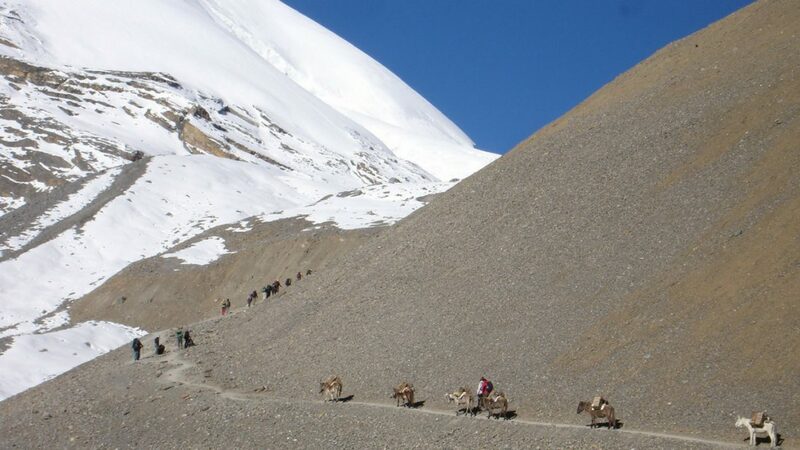 Some trekkers continue walking to Tatopani, then take road transport to Kathmandu. 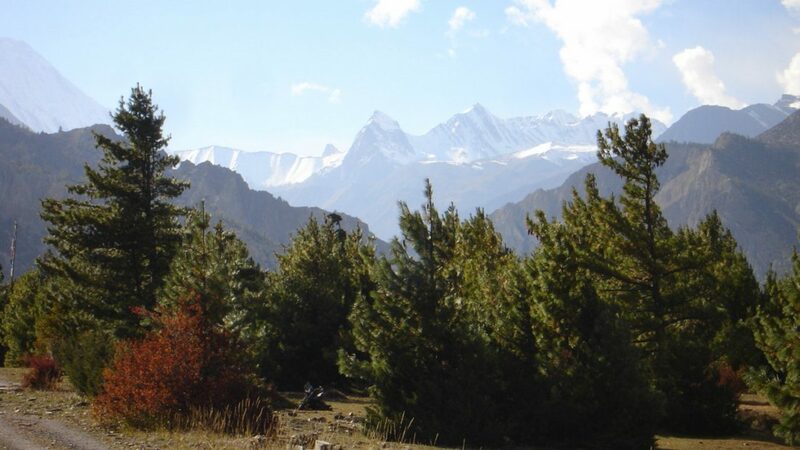 I look forward to sharing our adventures on the Dhaulagiri trek next. 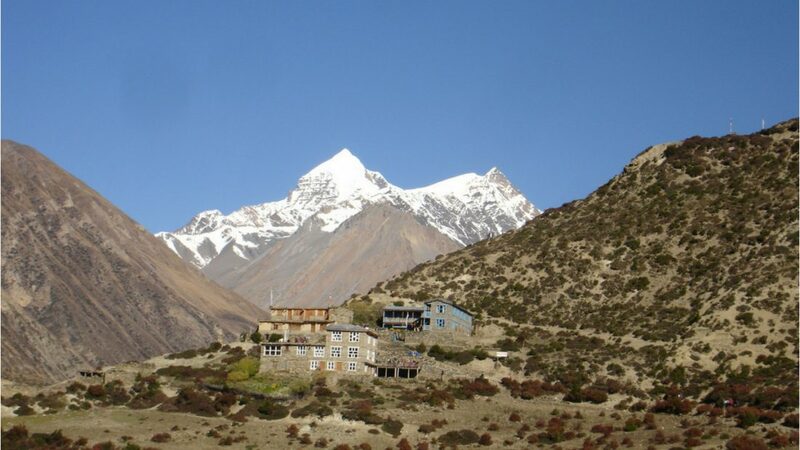 For more information on trekking in Nepal and supporting Serang Monastery please contact me here, and visit Mega Adventure International for trekking information.